There has been lots of talk in the last few months about whether or not Rogue One: A Star Wars Story will have an iconic Star Wars opening call. Recent comments from composer Michael Giacchino all but confirmed there won't be one, but that begs the question: how will Rogue One open? Our friends over at MakingStarWars.net may have the answer. 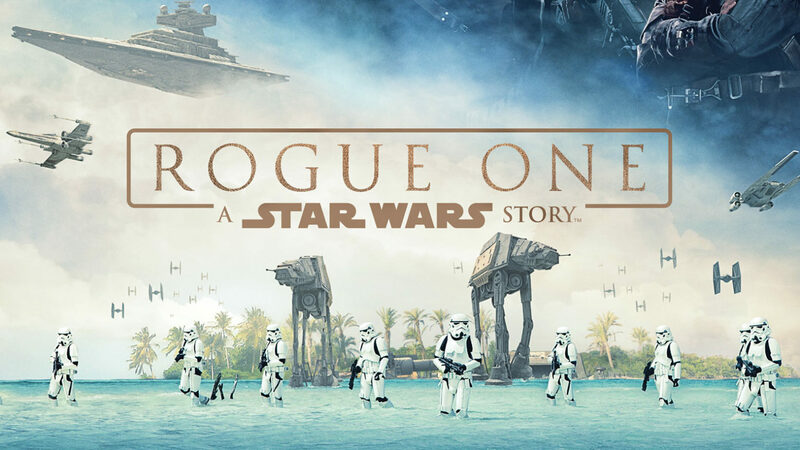 As always, there is a chance they may not be accurate or may yet change, but if you are trying to avoid all Rogue One spoilers then stop reading now. This is your SPOILER ALERT! Up front is the “a long time ago in a galaxy far, far away” is still there. The movie will then cut to space and the film gets rolling. The opening crawl will not be there as we’ve been hearing for the last year and recently, basically confirmed in the Entertainment Weekly piece. 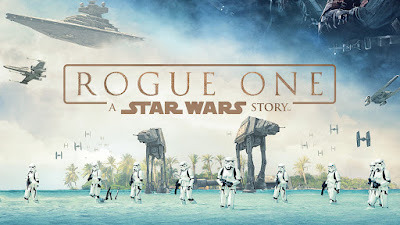 The movie does have a ROGUE ONE title card. Basically we see the bald headed Saw Gerrera open a hatch and save young Jyn after the horrible events that change her life forever and then we see the Rogue One logo emblazoned on the screen. It sounds like the film will open on the flashbacks featuring Galen Erso and Orson Krennic on the green planet, then we'll get a title card. It is interesting to open on the flashbacks given that the crawl would typically give the backstory, so it might have been kind of jarring to go from a crawl right into a flashback. Personally, I'm still not thrilled at the idea of a Star Wars film not opening with a crawl, but this certainly has potential to be an exciting opening sequence. As always this is just a rumor until confirmed or denied by Lucasfilm or Disney.